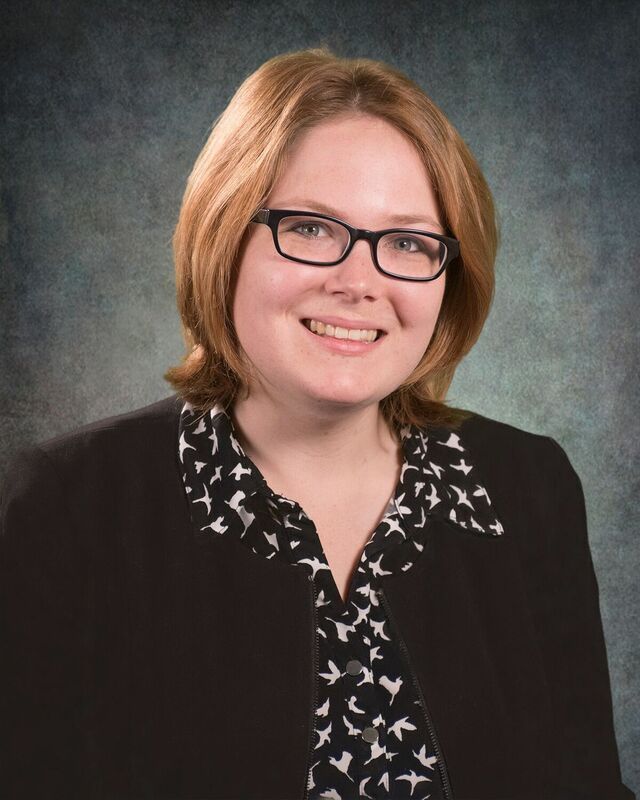 Carrie joined Fairchild, Lebel & Rice as a staff accountant in 2015. Carrie works with clients across a diverse range of industries. She loves learning new things, and revels in the opportunity to meet new people who live their passions! Carrie assists clients with everything from compliance issues to management oversight and planning for successful futures. Carrie specializes in tax, strategic planning, and business processes. She is also well versed in bookkeeping, and is a QuickBooks Certified Pro Advisor. Prior to joining the firm, Carrie worked for 3 years in public accounting at another public accounting firm. Carrie graduated from the University of Wisconsin – Milwaukee in 2012 with a bachelor’s degree in accounting. She is currently sitting for the CPA exams, and hopes to be fully licensed by the fall of 2018. She resides in Lansing with her wife, and is the proud cat mom of four senior felines. Outside of work, Carrie enjoys spending time with her family, writing, and exploring this great city.